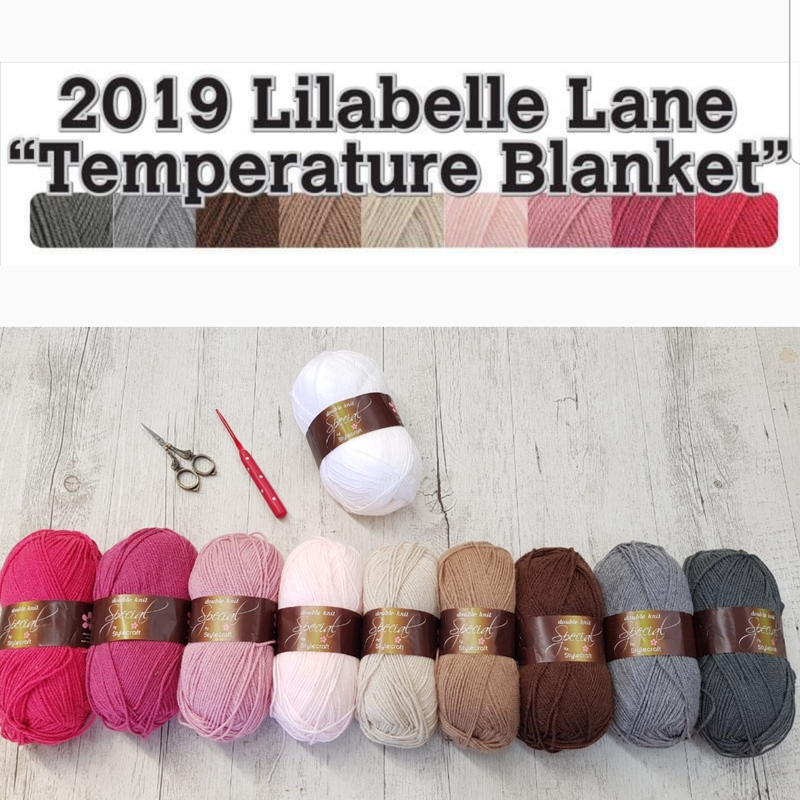 Lilabelle Lane: Oh No not another project!!! Oh No not another project!!! Oh yes I have done it again ....... I have a fabric addiction, what else can I say? My Green Farm Village quilt rec'd a lot of attention this week with me doing a lot of cutting and piecing. Last night I decided to grab out my "12 Days of Christmas" Layer Cake and get a start on some Christmas sewing ..... place mats ...... I need 8 for my table so that's one each for us and of course one for Santa and Rudolf ;) They will have red binding and all the names will be blanket stitched. I love the look of this one so I decided that I just had to have it. and this is what I have done already. Enjoy your weekend, I'm off to sort out lunch for the kids and then find a nice quiet corner near the heater and start (or should that be finish) stitching something! 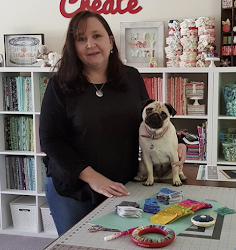 Hi, I'm Sharon, a mum of four with a love of Quilting, English Paper Piecing and Embroidery. Well, not sure if that should be a "love for" or an "addiction to", especially when it comes to EPP. My "to-do" list is long and life too short. I am looking forward to sharing my creations with you and remember to always "Create what YOU love". My 2nd Book " Stitch in Time"
My 1st Book "Quilting on the Go"
Before starting any project please check for pattern corrections. Mine can be found via my "Pattern Collection" tab. A little more on my "La Passacaglia"
The Tula Pink "La Passacaglia"
Sometimes products are received to review. Some products are supplied by form of Sponsorship. All opinions shared are my own. Affiliate links may have been used. What is in your Library? All images are copyrighted to Lilabelle Lane 2015 Do Not duplicate without written consent.. Powered by Blogger.